In Tampa, Westchase, Lutz, and all surrounding areas in Florida, the kitchen designer you can turn to for a customized experience is KitchenAlity. As our name implies, we believe in kitchens with personality, and we can help you tap the hidden potential of yours. After all, the kitchen is the one room in your home where you and your family gather most often. So, why not give it a touch of personality that reflects your unique tastes? 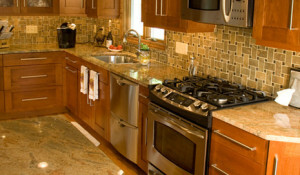 For additional information about a kitchen redesign and remodeling project with custom kitchen cabinets from the top kitchen designer in the Tampa Bay area, please contact us today. Whether you’re in South Tampa, Lutz, North Tampa, or Westchase, we’ll be happy to schedule an in-home meeting for you with a kitchen designer from our team.